Antiterrorist operation in east of Ukraine will be continued and will give its results. 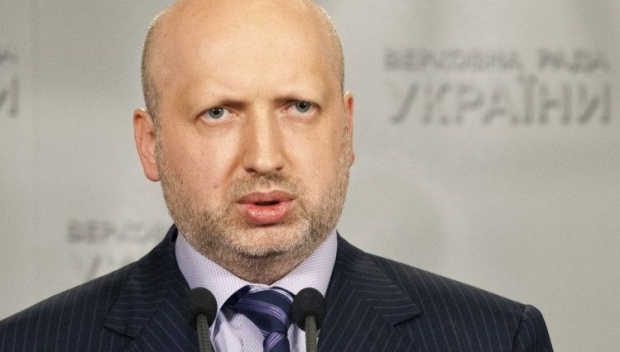 The press service of the VR disclosed to UNIAN that acting President of Ukraine, Speaker of the Verkhovna Rada of Ukraine Oleksandr Turchynov said this in an interview with 5 Kanal. According to his words, special subdivisions under the Interior Ministry of Ukraine have been created for support of the eastern regions and with a goal to make separatist actions impossible in other regions; as of today seven battalions function today. At the same time Turchynov high estimated professional actions of the National Guard during the antiterrorist action.